Shani Jayanti or Shanishchara Jayanti celebrated on amavasya (new moon day) of Krishnapaksha in Jyestha month, is a holy day to mark the birth of Lord Shani. Devotees observe all austerities and worship the mighty Saturn so that they are granted with bounteous boons. This year, the holy occasion of Shani Jayanti falls on 25th May. Muhurtha on this Thursday has become extra ordinary due to period of Mahapanchak and Vat Savitri Vrat. 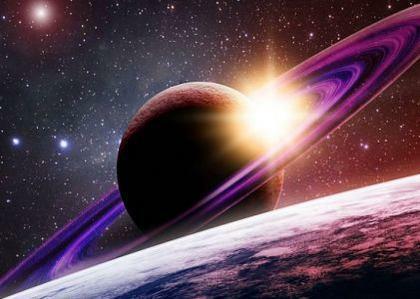 According to vedic jyotish, Saturn or Shani is one of the nine major planets of the solar system. 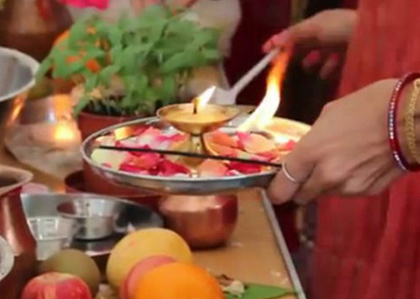 As it revolves around the sun in a slow manner, it is popularly referred as ‘Shanishchara’. Lord of the western direction, Shani dev is known to penalize the people who perform wrong acts or hurt anyone. 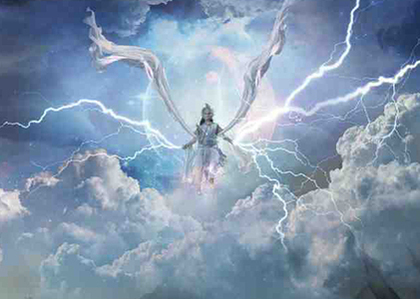 Also known as the lord of justice, he is the divine power who provides results according to the karma of an individual. 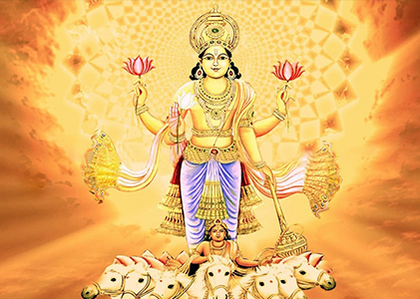 It is a belief that by doing charity and pooja anusthan, one gets relief from the wrath of Lord Saturn incurred upon him due to his bad karma. The Hindus offer prayers to the deity in order to expel all the negative effects of the sins committed by them. It is also considered a significant day to get rid of all doshas like. Astrological experts strongly advocate the fact that success or failure of a person depends according to the placement of Saturn in one’s horoscope. 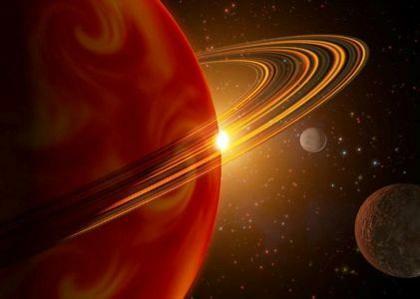 Some people also are of the opinion that Saturn’s effect only causes bad luck, hurdles in the path of success and unfavourable incidents in life. However, Saturn’s effect is not always inauspicious. It is a power that bestows the most favourable life to a person who is able to withstand all the pain and hardship without losing his faith and morality. According to legend, Shani is the son of Lord Surya and his wife Chaya. Surya Dev in reality was married to Daksha’s daughter, Sandhya. They had three children- Manu, Yam and Yamuna. Everything was happy in their life until Sandhya started feeling uneasy in the company of her radiant and strong husband. She could not bear the heat and dazzling radiance of Surya Dev and decided to undertake penance in order to increase her powers. 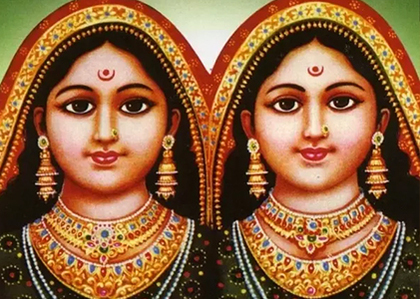 Therefore, sandhya created a womanly figure named Chaya from her shadow and delegated her with the responsibilities of being the wife of Surya dev and the mother of her three children. After explaining everything to Chaya, Sandhya left for a deep forest and undertook penance there. Since Chaya resembled Sandhya both in looks and deeds hence there was no room for doubt in the mind of Surya Dev. Chaya soon gave birth to three children namely Manu, Shani and Bhadra (Tapati). When Saturn was in Chaya’s womb, she was engaged in a severe penance to appease Lord Shiva. 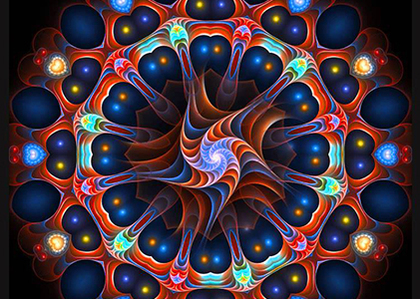 The divine vibrations of the prayers kept nurturing the baby inside her womb. However, as Chaya did the penance sitting under the blazing heat of the sun, Shani turned black inside her womb. When Shani was born, Surya Dev was shocked at the dark complexion of the new born baby. He started doubting if he was the father of this baby. His suspicion turned into fury within seconds and he vented out his anger on Chaya. As soon as little Shani saw that his mother was insulted without any reason, he cast a cruel gaze at his father. Lord Sun was scorched and turned black due to that harsh look of Shani Dev. Surya Dev, unable to understand anything, prayed to Lord Shiva to find his answers. Lord Shiva appeared before Surya Dev and told him the reality why Shani was born black. On hearing everything, Surya Dev apologized and regained his bright looks back. 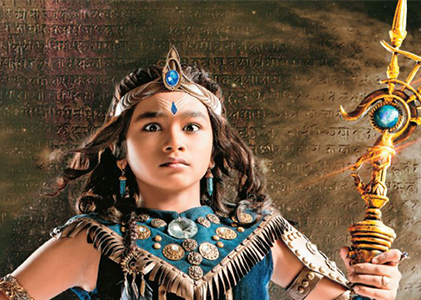 Since then Surya Dev and Shani Dev shared a close bond with each other. •	The observer of the vrata should wake up early morning preferably at ‘Brahma muhurta’ and take a bath in any holy river. 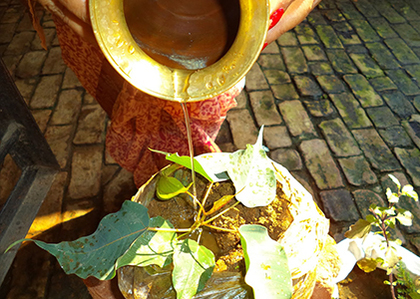 •	After self purification, the devotee should offer water to the peepal tree. •	Then the devotee should clean the pooja place and install an idol/image/yantra of Shani dev. •	The observer should worship all the nine planets before commencing the pooja rituals. The vrata observer should then bathe the idol with holy water, panchamrit, mustard oil, sesame seeds and make an offering consisting of peanut oil, black pepper, cloves, pickle, basil leaves, blue flowers and black salt to the deity. •	The devotee should recite the Shani mantra, ‘Om Shanishcharya Namah’ at least 108 times. •	Paying homage to Lord Hanuman on this holy day also is known to please Shani dev. 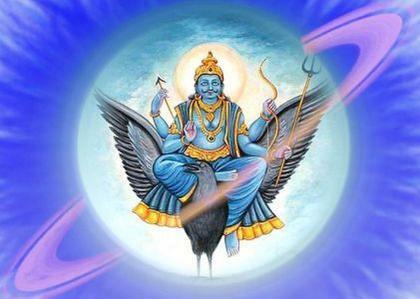 • Chanting names of the consorts of Shani dev also helps to appease Lord Saturn. •	Once the pooja rituals are complete, one should donate things such as black clothes, black umbrella, black shoes, iron, black gram lentils, mustard oil, sesame seeds etc. to the needy souls. • After the pooja is complete, the idol or image should be removed from the pooja place and kept in a separate holy place of the house. • A person who observes this vrata should refrain from consuming any food and spend the whole day chanting holy mantras to propitiate Lord Saturn.